Satish Kaushik is an Indian film director, producer and actor in primarily Hindi films and theatre.As a film actor he is noted for his roles as 'Calendar' in Mr. India, and as 'Chanu Ahmed' in Sarah Gavron's British film Brick Lane (2007). He won the Filmfare Best Comedian Award twice: in 1990 for film Ram Lakhan and in 1997 for Saajan Chale Sasural. He also was noted for his character of "Pappu Pager" in the comedyDeewana Mastana (1997), directed by his friend David Dhawan. 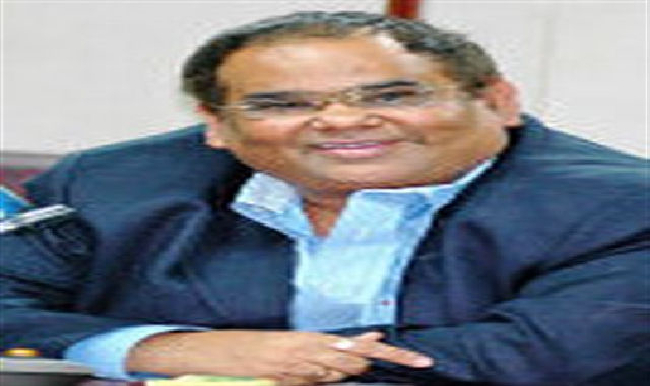 Why Book Satish Kaushik Through ArtiseBooking?